Help for Veterans Drug Addiction, Heroin Addiction, Opioid Addiction, Alcohol Addiction Best PTSD residential Treatment Programs. Veterans alcohol addiction treatment rehab. Veterans Affairs substance abuse treatment program for drug and alcohol abuse. Help for Veterans who struggle with drug addiction to heroin, opioid addiction, cocaine, prescription pain killer, meth, crack cocaine and other drug drugs that Military & Veterans become addicted to drugs. We are a VA approved residential substance abuse program who offers long time inpatient treatment for vets who struggle from drug addiction. We offer professional PTSD. treatment for veterans and military personnel, long-term care for each veteran by focusing on his specific mental health needs including PTSD, TBI and other behavioral health conditions. California Palms us a Veterans Administration Mental Health mental health treatment program for PTSD. The department of Veterans Affairs PTSD treatment for Veterans program help our nations Veterans get the mental health treatment they deserve. Veterans Alcohol addiction treatment rehab. Veterans Affairs substance abuse treatment program for drug abuse. Military and Veterans drug Rehabs offers drug treatment to Veterans who struggle with heroin addiction, cocaine addiction, opioid addiction and substance abuse disorder. Our Veterans drug treatment program helps veterans who struggle form drug addiction and substance abuse issues. Veterans Court Treatment Program for drug addiction and alcohol addiction substance abuse. 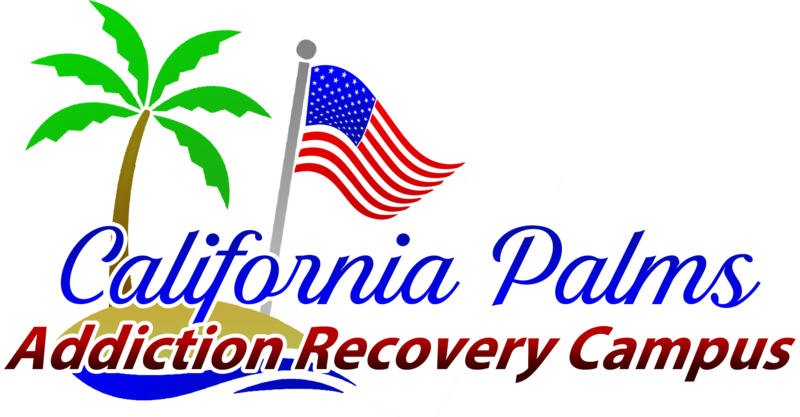 California Palms Veteran Rehabilitation Center offer drug and alcoholism treatment for military and veterans who find themselve in the Veterans Treatment Court system. The Veterans Court was designed to help our nations military veterans who struggle with drug and alcohol addictions. The Veterans Court believes that our nations military veterans deserve treatment for there addiction instead of jail. The Veterans Judicial System ( Legal Program for veterans) offers free legal advice to our nations veterans who are in the Veteran’s Court treatment program. Veterans alcohol addiction treatment rehab. We are a Veterans Affairs substance abuse treatment program for alcohol abuse disorder. Cali PARC works with the Veterans Administration Substance Abuse program to treat military and veterans who struggle with addiction.